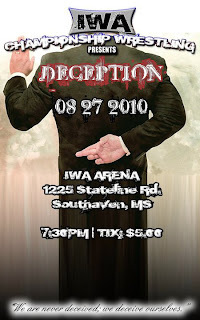 SHOOTING THE SHIZNIT : IWA Show This Friday!! 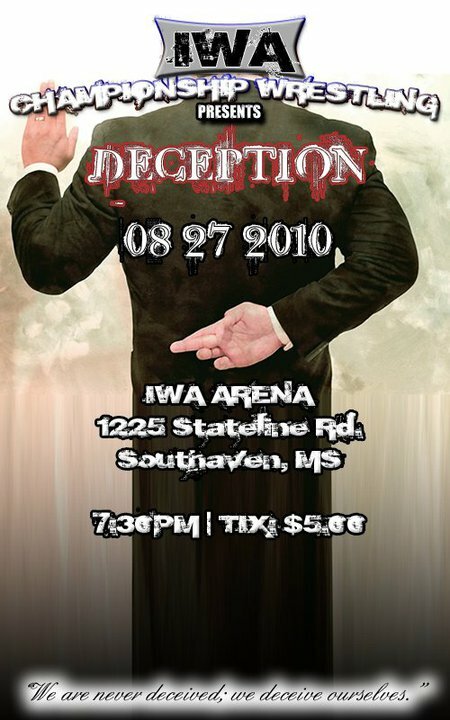 ----Here is the poster for the IWA show this coming Friday night. Their last show big show drew over 200 fans. This has to be the BEST poster EVER! !